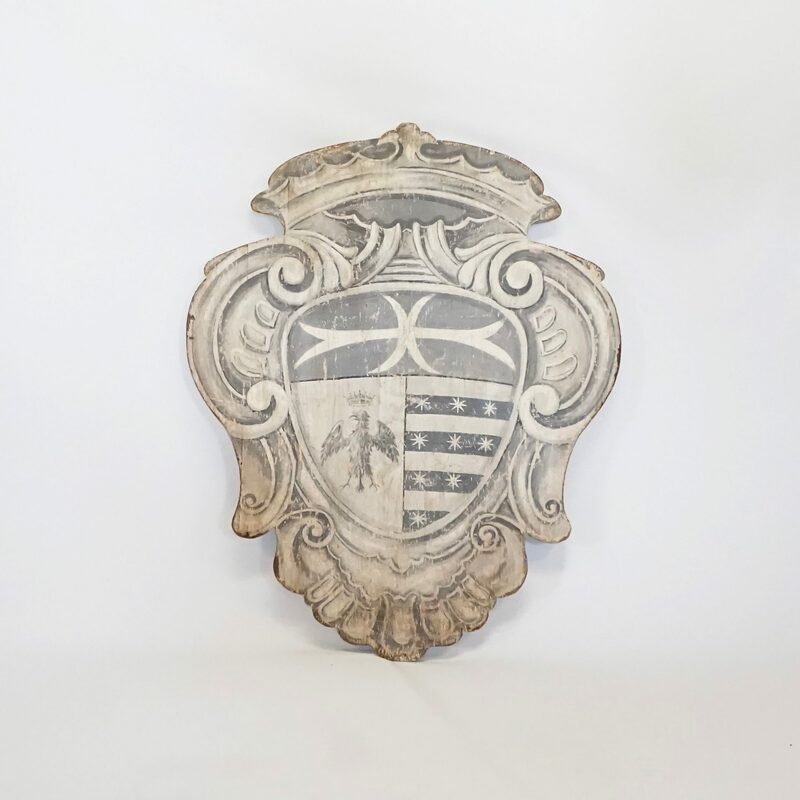 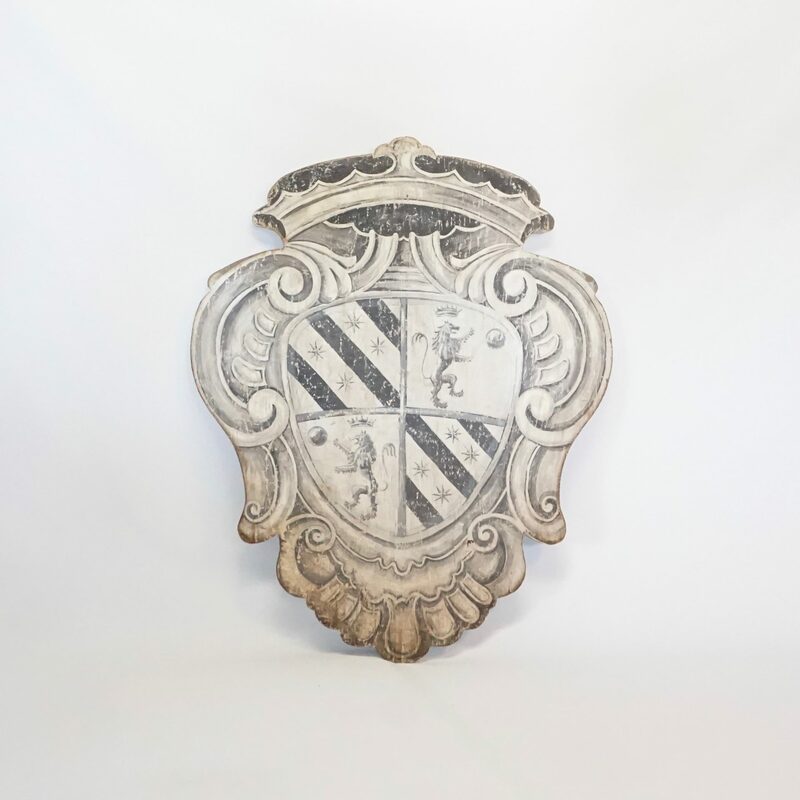 The Coats of Arms came into use by feudal lords and knights in battle during the 12th Century. 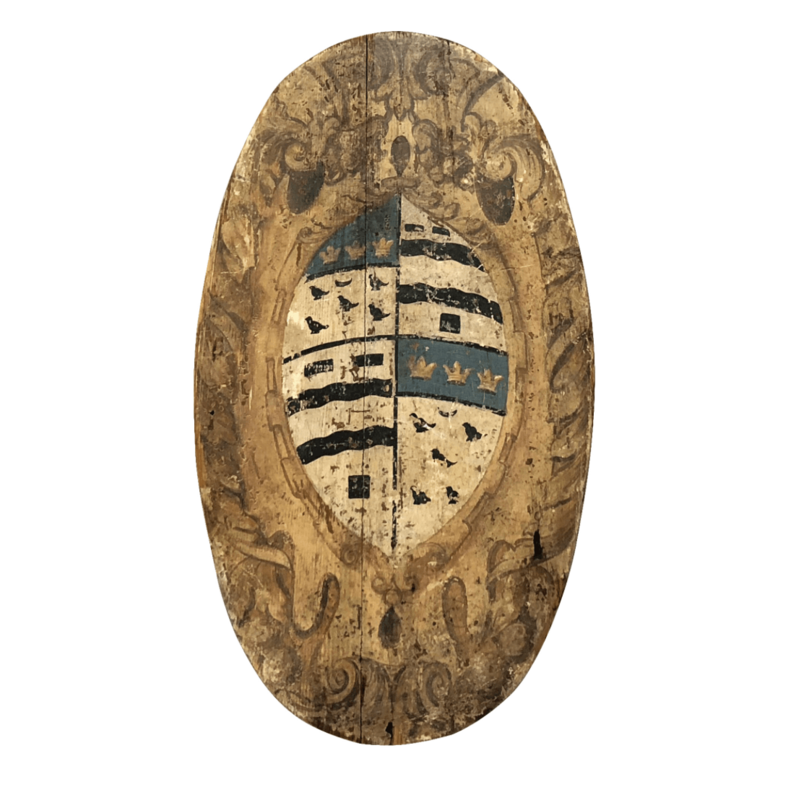 During the 13th Century arms had spread beyond their initial battlefield and were used as a of flag or as a logo for families in the higher social classes of Europe. 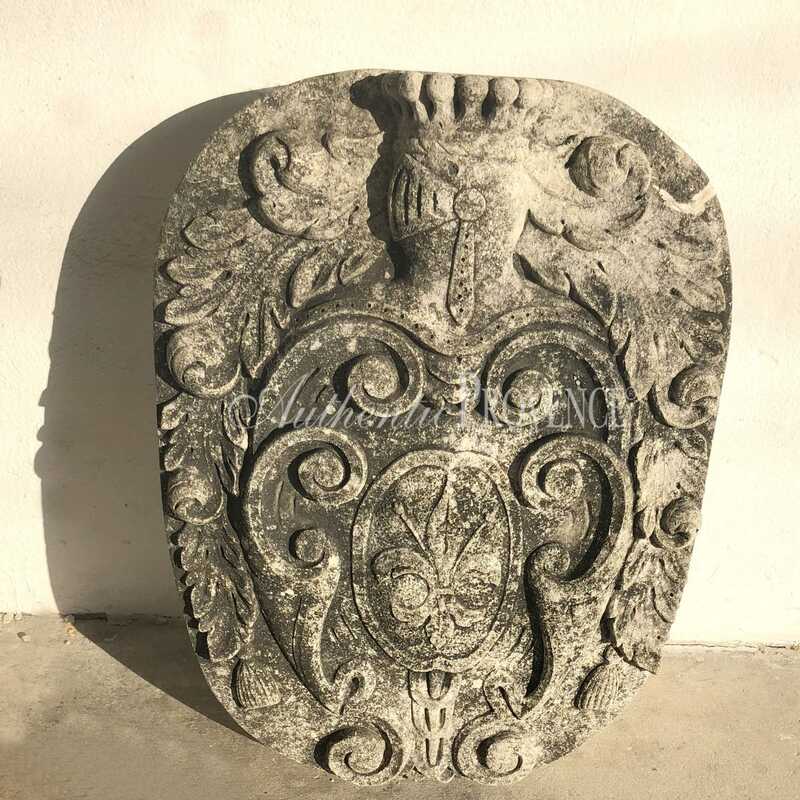 Thereafter this symbol was inherited from one generation to the next. 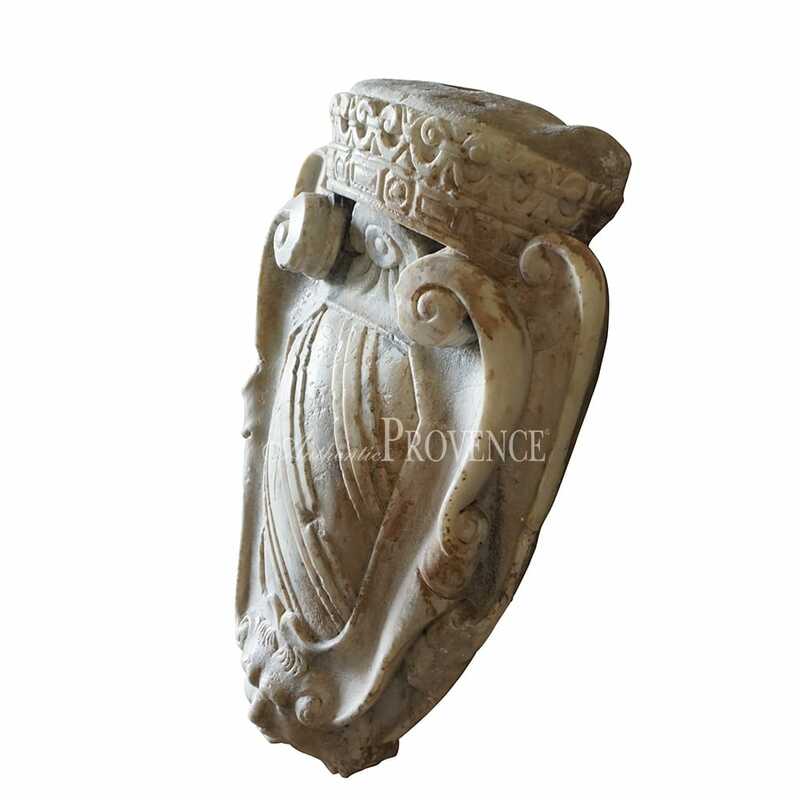 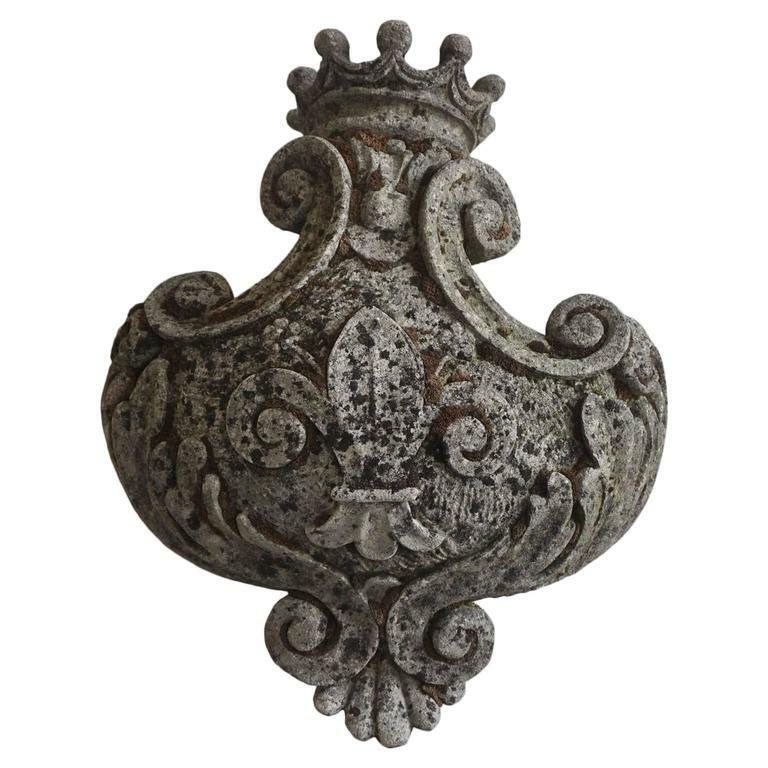 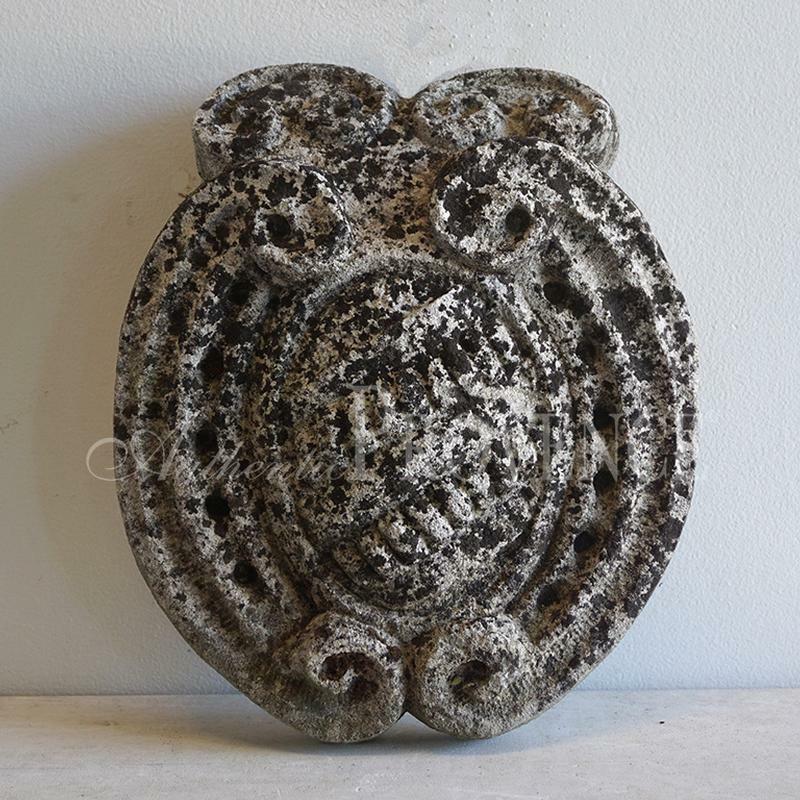 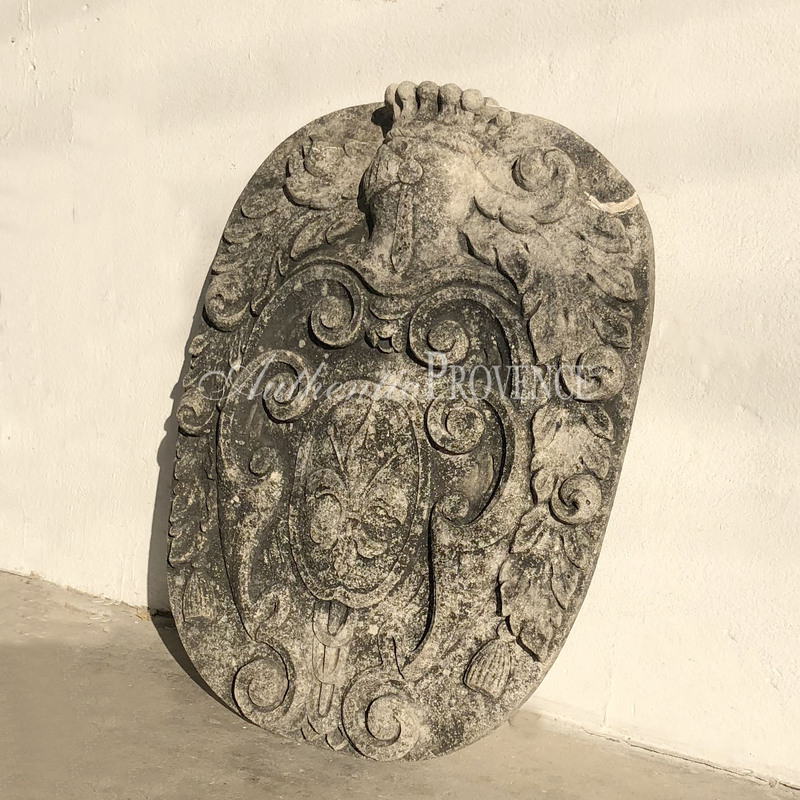 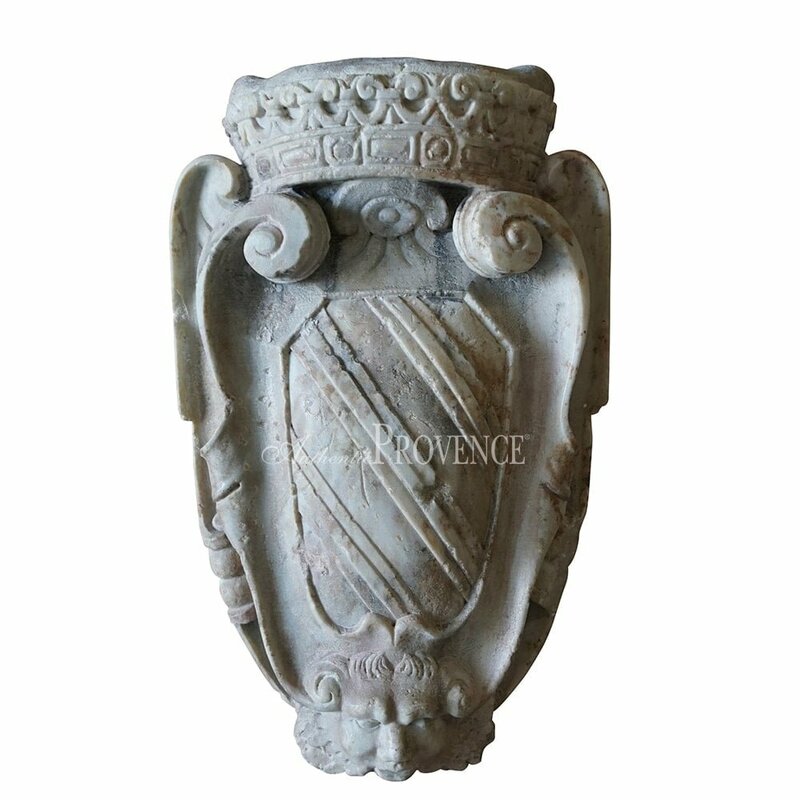 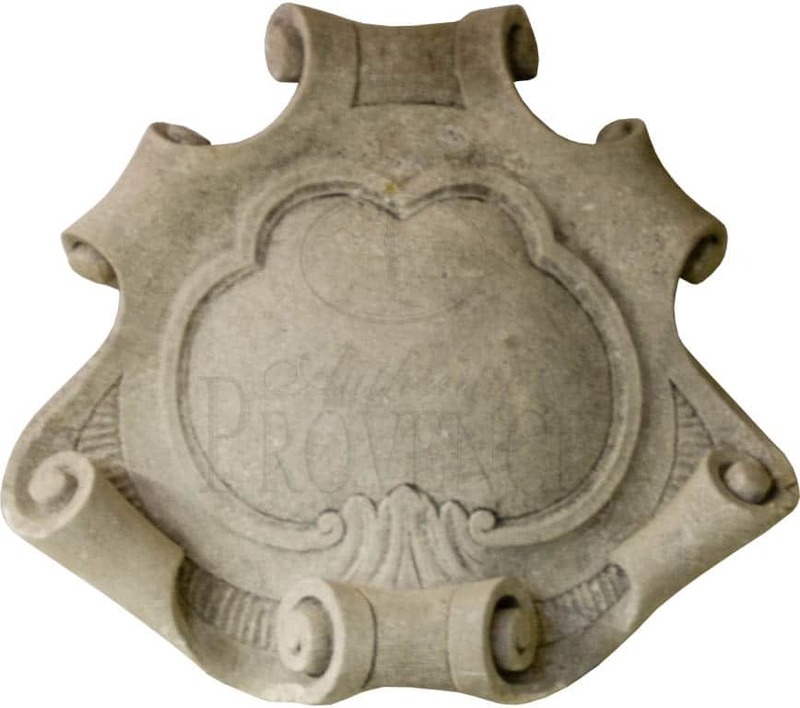 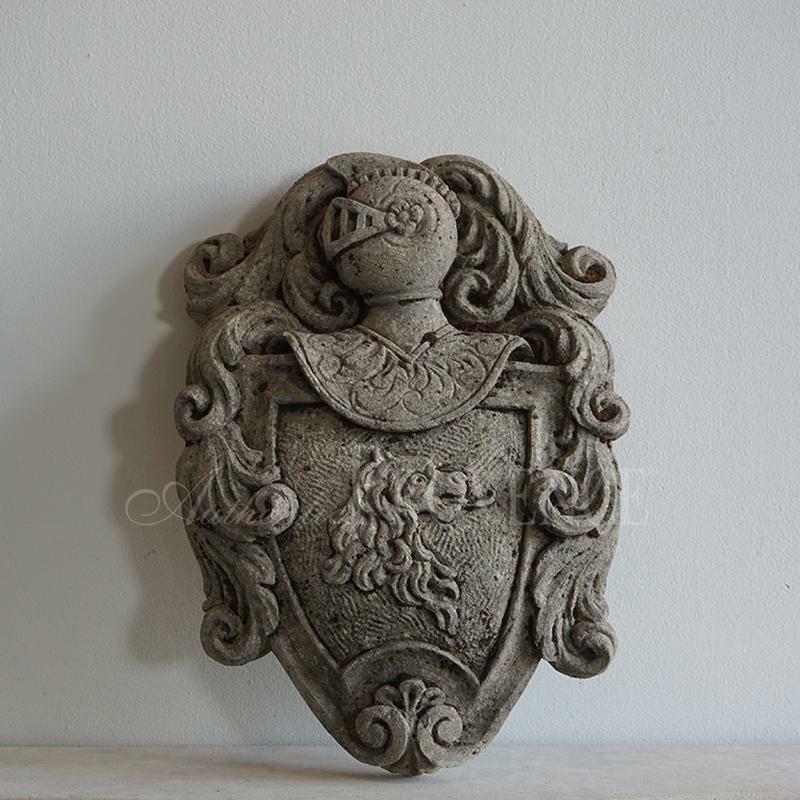 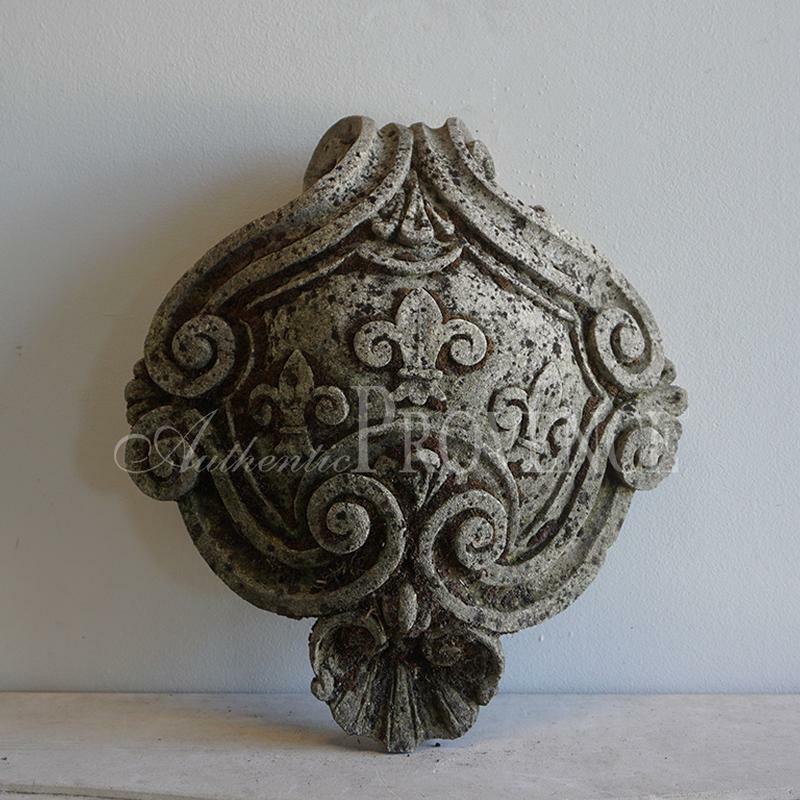 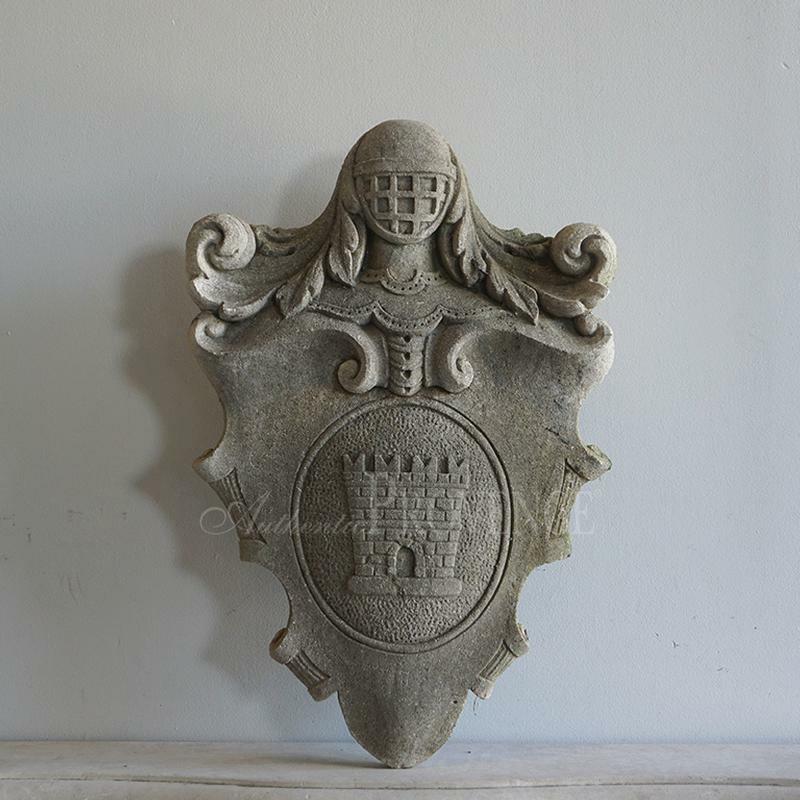 You will still be able to view the ornament mounted onto the ancient city walls, or often these were directly installed onto the entrances of noble residences.